The Dark is Rising author. Philip Pullman and Marcus Sedgwick as fans. An American Indian boy witnesses the struggle of two worlds colliding. In the winter of his eleventh year, Little Hawk goes deep into the forest. Now he must endure a three-month test of solitude and survival which will turn him into a man. But outside the woods, the world is changing. English settlers are landing on the shores of the New World. Tensions between native tribes and the invaders are rising. In the woods, Little Hawk sees a secret murder. Must he also witness bloodshed between nations? 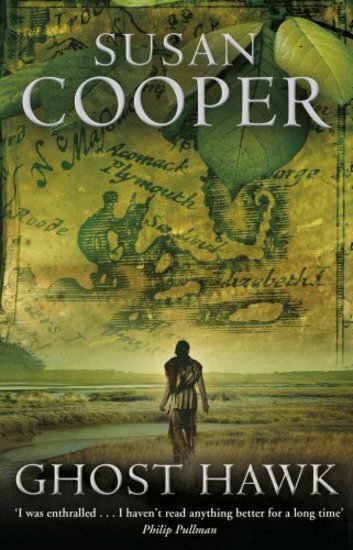 Sublimely written and blisteringly powerful: Susan Cooper has well and truly risen again.